Overall, 2017 was a strange year for the Daily Fantasy Sports (DFS) industry. 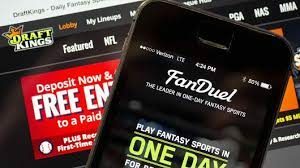 In a shockingly negative move, the two major companies, FanDuel and DraftKings decided to cancel their merger after announcing it eight months previously and despite the many months of work by the lead executives. Instead of becoming a single dominant platform, DraftKings has taken a definitive lead in its market share by offering live sports streaming. Meanwhile, FanDuel’s CEO, who has been credited with helping to boost the profile of Daily Fantasy Sports, is no longer working for the company. While 2017 saw some concerns over the effect on DFS from the downturn in the NFL’s fortunes, it appears it is the NBA that is driving DFS contest entry growth rather than the NFL. But, there have been suggestions that the DFS industry isn’t bringing in as much money as people believe, especially when considering the amount of attention paid to the industry. Only $327 million was brought in over the year. While this may sound a lot, the figures show very little growth and profit. 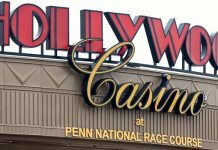 More importantly, the end 2017 saw New Jersey’s sports-betting case being heard in the U.S. Supreme Court, and the ruling will be made in the next couple of months. 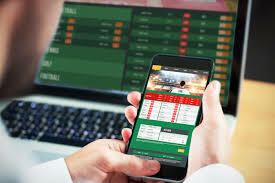 The sports-betting industry is hopeful that the PASPA Act will be struck down – a course of action that is certain to see a domino effect as states rush to take advantage of the move. Although Daily Fantasy Sports isn’t a specific issue in New Jersey’s sports-betting case, it is one factor that has driven momentum toward repealing PASPA. The American Gaming Association president believes that DFS has been exceptionally significant in raising attention to the fact that consumers no longer have to be passive but can actually be engaged and immersed in games. Should the Supreme Court rule that PASPA be repealed, the CEO of DraftKings has already touted the possibility that the company may become a regulated sportsbook. This is despite having insisted for a number of years that its contests are not the same as betting. The evidence is building up to suggest that DFS is being regarded more and more as a form of sports betting, especially, since last year, both FanDuel and DraftKings were awarded gambling licenses in the United Kingdom. Last year was also a positive year in terms of legislation surrounding Daily Fantasy Sports. After a year of fighting in court, New York state eventually passed its bill to expressly legalize and regulate DFS, and more than 15 states have now followed suit. It seems that, at least for now, regulatory momentum appears to be primarily with rather than against the industry. Toward the end of 2017, the CEO of DraftKings pointed out how much the DFS landscape has changed over the last two years. During the 2015 season, the industry was booming, but, today, it has balanced out. There is more space to navigate. 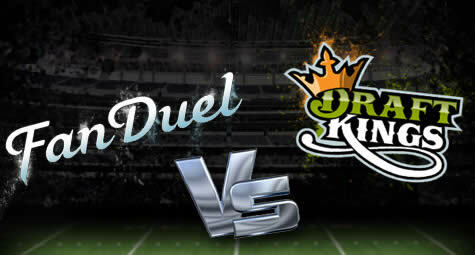 However, in terms of innovation that can take the DFS industry from good to great, DraftKings has had to focus primarily on compliance over the last couple of years, which has affected its ability to keep up with technology. DraftKings has currently been valued at around $1 billion, and there have been questions about whether an IPO will be on the horizon for the company. 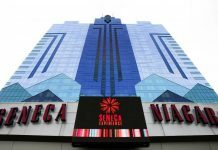 The CEO remains noncommittal, however, a lot may well depend on the outcome of the New Jersey case. The Daily Fantasy Sports industry will be waiting with baited breath.